The Seymour Duncan Catalina Dynamic Chorus pedal is an analog with a number of controls, to include something new: Expression, which allows players to control when the chorus is applied. The Seymour Duncan Catalina Dynamic Chorus is another 100% pure analogue chorus pedal that uses the “Bucket Brigade Devices” chip to delay the signal. The Catalina has a lot of controls that are designed to help you get your sound just right. The Delay control allows you to set delay times from 6ms to 60ms. If your guitar has humbucker-sized mountings, yet you dream of the sounds of a P-90 or a Strat, the Seymour Duncan SHPR-1s P-Rails can make this a reality. The Seymour Duncan SHPR-1s P-Rails is a P-90 and a Strat Pickup in a Humbucker-Sized Package. So, first things first: If you are looking for a full-fledged humbucker, go out and buy a full-fledged humbucker. Just wanted to put the whole “…well, it’s not really a real humbucker” argument aside. This pickup is meant for folks who have a humbucker-fitted guitar, yet are looking to get P-90 and / or Strat tones out of it. 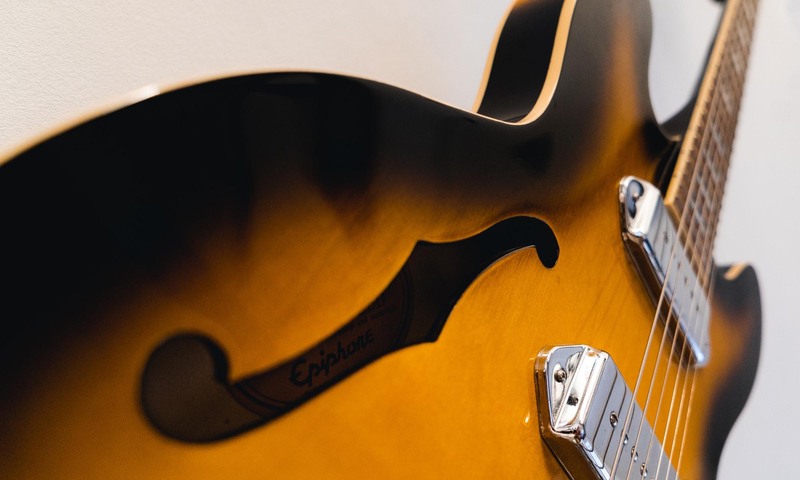 If you like P-90 pickups, then you’re gonna love these Phat Cats… I promise! What Are the Best Mini Humbucker Guitar Pickups? If you’re thinking of switching to Mini-Humbuckers, or upgrading to them, here’s a rundown of the best ones out there. Mini Humbucker pickups offer you the best of both worlds; they are humbucking (i.e. no 60-cycle hum), they are capable of great chime and clarity when you play clean, and when you use a lot of drive, they sound fantiastic. They will never sound quite the same as a full-sized humbucker, but they have a fullness and grit all their own. You really have to experiment with Mini Humbucker pickups and find the ones that are best for you, but it is worth the effort. Telecaster Neck Pickups: What Are the Best? If you are looking to upgrade your Telecaster neck pickup, you are in luck. Many great-sounding models are out there, and they offer a high-quality tone at a pretty reasonable price. Nowadays, between digital modeling and overall great engineering, you can make virtually any guitar sound like just about any other guitar. Except, you cannot make any guitar really sound like a Telecaster. You can try, but it will never really quite smell right. But if you’re thinking about upgrading your Tele neck pickup, you’ll find many great-sounding, affordable models. Here’s a sampling of some of the best Telecaster neck pickups.